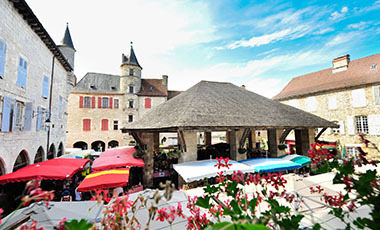 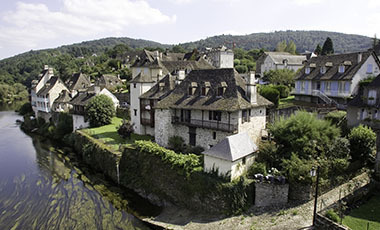 The history of Aubazine is closely linked to the local abbey where Coco Chanel lived as a child. 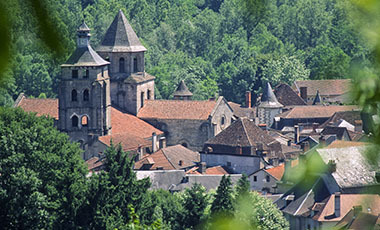 The buildings of Aubazine are situated in a hilly wooded landscape, clustered around a 12th C Cistercian abbey, which is the best preserved in the Limousin. 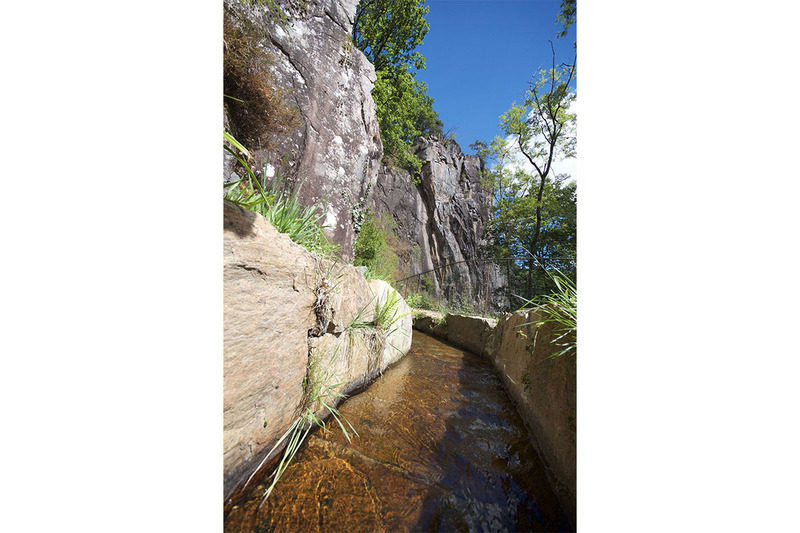 A beautiful walk takes you along the extraordinary 1500 metre long canal hewn out of the rock by the ingenious and daring monks to bring water to the site to irrigate a fishpond, gardens and work three mills. 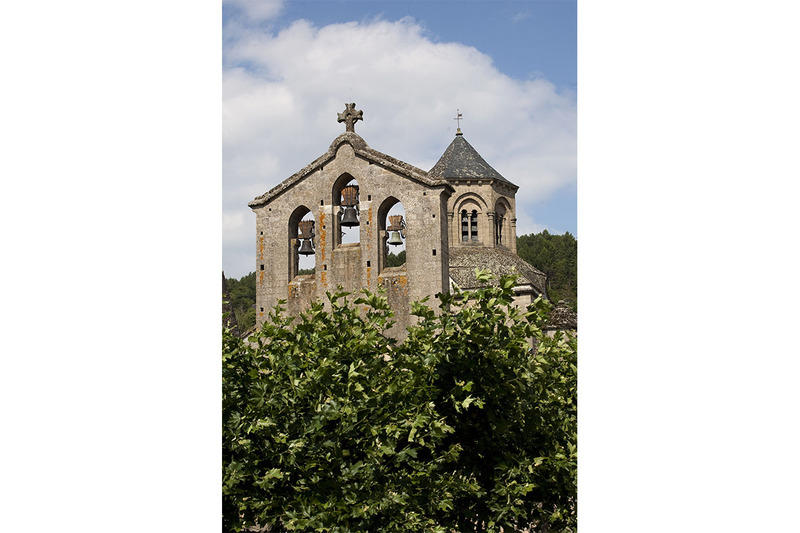 The abbey is also known for one of France’s most famous designers, Coco Chanel who lived there with the nuns for six years until she was eighteen, after the death of her mother. 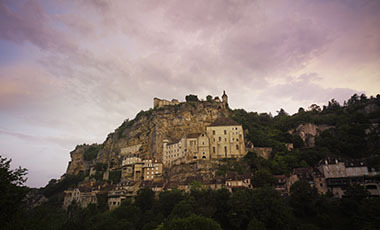 She learnt to sew there and her later work was surely influenced by the strange and sober beauty of the place.